is an allergen-free vegan bakery that began in North Gower (Ottawa), completely FREE from peanuts,tree nuts, sesame, soy, eggs, milk, sulphites, mustard, fish, preservatives, and artificial colourings. WE ARE STILL PREPARING CUSTOM ORDERS FOR DELIVERY FROM OUR KITCHEN JUST OUTSIDE OF KEMPTVILLE. CONTACT US TO ARRANGE YOUR ORDER! Have peace-of-mind when ordering baked goods for your birthday party, school function, or corporate event. Special requests are welcome and delivery is available in the Ottawa-Gatineau region. Call or text Shelley at 613-986-5926 to arrange your order. 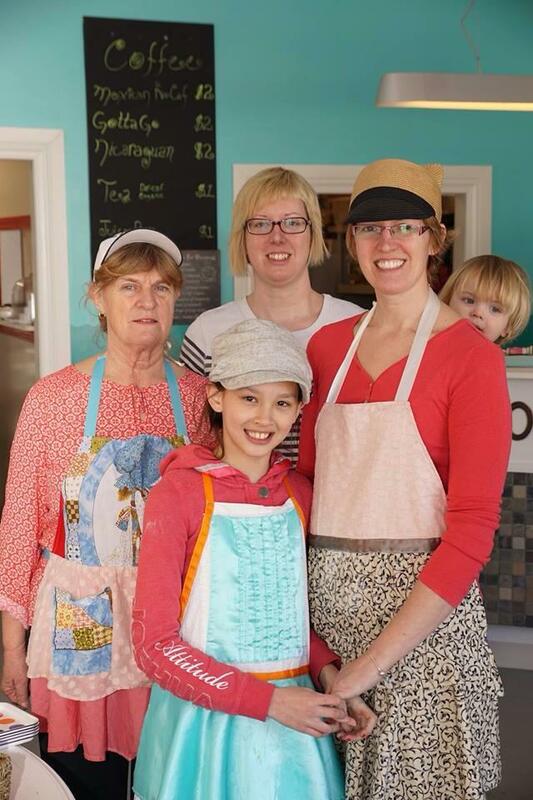 Dolly Doll Bakery is an allergen-free vegan bakery that began in North Gower, Ontario. 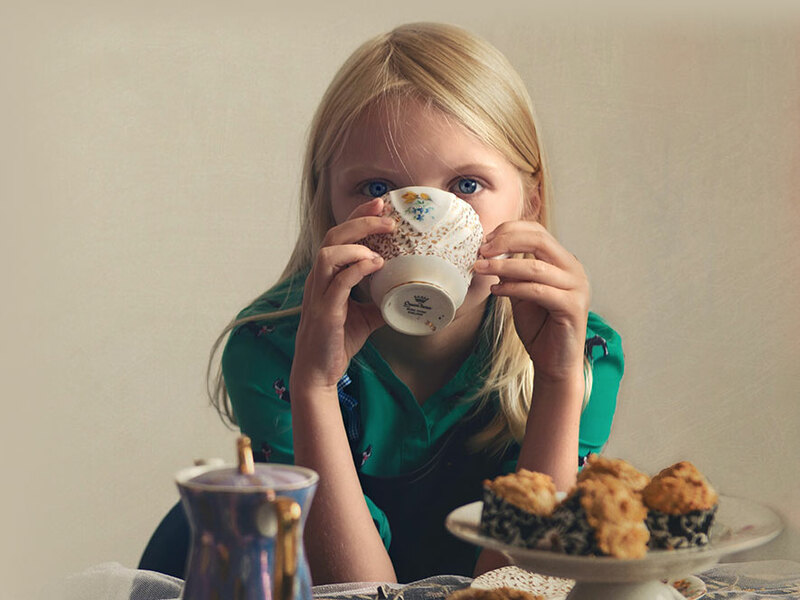 The recipes used in the bakery were developed by Shelley Jones whose middle son was born with 22 allergies, many of them life-threatening, as detailed in her book “Pheeding Phoenix”. 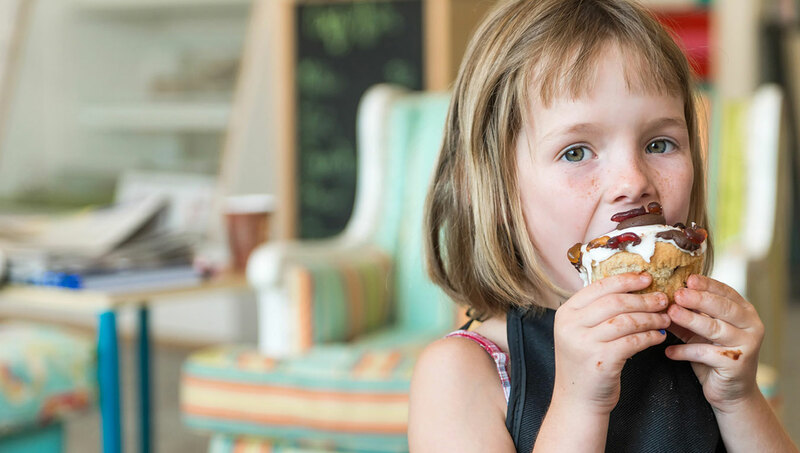 Shelley and her daughter, Anya, developed the bakery concept with a shared vision of creating a safe-haven for families of children with food allergies. After years of perfecting her recipes, Shelley now shares them with the community at large, making the lives of people suffering with food allergies safer and more convenient. The bakery uses high quality, local ingredients including Red Fife ancient grain wheat flour grown and milled at Upper Canada Village. That means it’s possible for most gluten-intolerant people to enjoy the goodies. Being free of nearly every allergen imaginable, Dolly Doll’s products are perfect for parties and corporate events. The bakery will also custom make products to fit any dietary need. This vegan, eco-conscious store is the first of its kind with a delivery service in the Ottawa-Gatineau region. Delivery or pick-up? Please indicate date/time.